Artificial Intelligence, like any technology, can bring great benefit or harm based on the context of their use. Before we talk about technology, here’s an exercise. Close your eyes. Take a deep breath. Picture someone you’re grateful for in your life. Maybe it’s your partner, your son, or your daughter. Maybe it’s a friend at work or your favorite barista. Whoever they are, picture that person for a full sixty seconds in your mind and hold them in your heart while basking in the gratitude that they are part of your life right now. I’ll wait. According to the science of positive psychology, engaging in exercises like this one increase your well-being. Beyond mood, (typically called “hedonic happiness” in positive psychology), eudaimonic happiness comes from the Greek word for “flourish” and refers to a long-term satisfaction with life not based primarily on emotion. It’s important to distinguish between these two aspects of happiness because they frame how we pursue well-being as individuals and as a society. As a rule, most of us clamor for the instant gratification of hedonic happiness. This practice is emphasized when we’re framed in economic terms as “consumers,” implying our worth is based on purchase and productivity. But the promise of future rewards keeps us from being present. Think back on the gratitude exercise. By slowing down and concentrating on a person in your life you increased your well-being. While it’s likely your mood improved, the larger logic behind the exercise is that it helps you savor what you already have right now. Artificial Intelligence and Autonomous Systems (AI/AS), like any technologies, can bring great benefit or harm based on the context of their use. But while visions of our dystopian future may feature sentient robot overlords, we need to define the metrics of success we want society to prioritize for these technologies today. The primary metric of value the world has prioritized since its initial introduction in 1937 by Simon Kuznets is Gross Domestic Product (GDP). While economic indicators may not seem to have direct relevance to your daily life, when the primary goal for a country is fiscal increase and exponential growth those values also drive business. And while companies may create products that provide value and help customer’s lives, when they’re forced to prioritize exponential growth or shareholder profits human well-being is diminished. As an example of this trend, here’s an excerpt from an article by The World Economic Forum. This company replaced 90% of its workforce with machines. It’s hard to argue against automation when statistics are clearly illustrating its potential. The latest evidence comes out of a Chinese factory in Dongguan City. The factory recently replaced 90 percent of its human workforce with machines, and it led to a staggering 250 percent increase in productivity and a significant 80 percent drop in defects. You can’t argue from a traditional business standpoint about the logic of widespread automation. While experts argue about which jobs won’t be replaced by automation or how people will work alongside machines rather than be replaced by them, one fact remains clear. There is no motivation to not automate every human skill while we continue to prioritize exponential growth as society’s primary metric of success. In recent years, concerns have emerged regarding the fact that macro-economic statistics, such as GDP, don’t provide a sufficiently detailed picture of the living conditions that ordinary people experience…Societal progress is about improvements in the well-being of people and households. Assessing such progress requires looking not only at the functioning of the economic system but also at the diverse experiences and living conditions of people. Multiple businesses, non-profits, and Governments have worked to implement the Triple Bottom Line (TBL) mindset mirrored in Ban Ki-moon’s words. There are also now more than 2,100 Certified B Corps (for-profit companies certified to meet rigorous standards of social and environmental performance, accountability and transparency). Michael Porter and Mark Kramer defined Shared Value in their seminal Harvard Business Review article as a way for companies to drive profits that create sustainable societal benefits as a new form of innovation. The AI/AS Industry has the same opportunity but only by embracing established well-being indicators to move beyond exponential growth as society’s primary metric of success. Okay. Practicing what I preach. Closing my eyes. For the people creating ethically-aligned, responsible AI/AS technologies prioritizing human well-being as society’s key metric of success: I’m grateful for you. Take all the time you need. 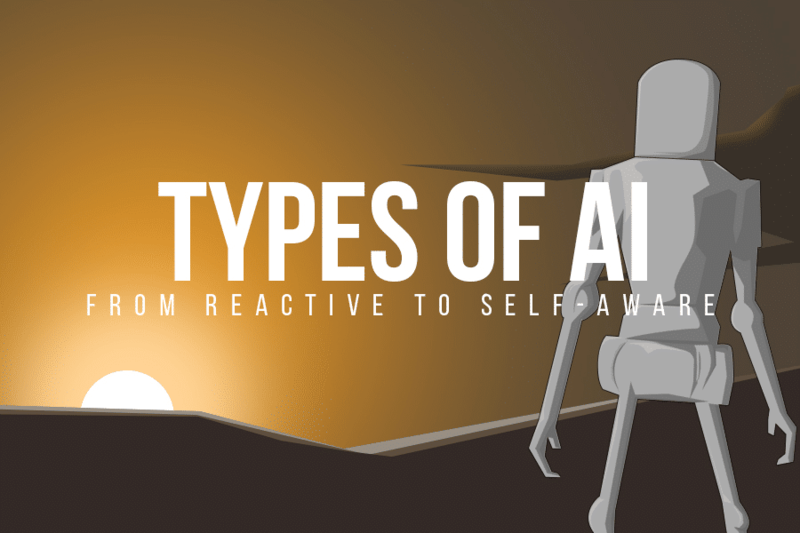 John C. Havens is the Executive Director of The IEEE Global AI Ethics Initiative that recently produced the report, Prioritizing Human Well-being in the Age of Artificial Intelligence. He is also the author of Heartificial Intelligence: Embracing Our Humanity to Maximize Machines.